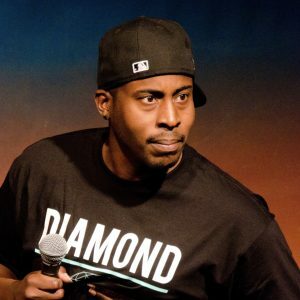 Marcus Mangham is an up-and-coming comedian, originally from North Carolina. He now lives in Sacramento, CA. During his rise to the top, he has opened for stars such as Marsha Warfield, Tony Roberts, and Don D.C. Curry. Marcus has hosted at Cobb’s Comedy Club in San Francisco, CA. He is quickly on the path to stardom.